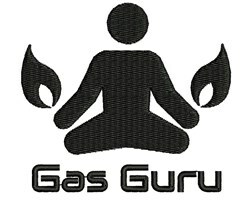 Gas Guru - Central Heating Engineer based in Hebburn, Tyne and Wear. I accept card payments (contactless and chip and pin), Apple Pay, cash, cheque, bank transfer. I offer paperless invoicing and reporting which means I am able to email a copy of your safety report in PDF format if requested.